Roof damage happens for many reasons. After all, roofs bear the brunt of the elements. That’s why some signs eventually pop up, indicating your roofing system needs to be replaced. Here are five important ones. All roofs get weaker with age. The longer your roof stays in service, the more wear it undergoes. Eventually, it will get too old to function properly. If your roof is approaching the end of its service life, it’s time to invest in a new system. Flashing keeps your roof safe from moisture. This helps minimize roof repair for leaks and rot, especially since this can lead to fungi formation. If your flashing is damaged or poorly installed, however, it might be too late to prevent such problems. When your roof is hot to the touch, it can lead to serious problems. First of all, hot temperatures cause roofs to expand. When alternating between cooler and warmer seasons, your roof might be expanding further each year. Getting a new roof can lead to better insulation, and therefore fewer temperature problems. Your shingles are the first line of defense for your roofing. That’s why damaged shingles will lead to a host of other issues. Look at your roof from ground level and check for any signs of damage. If any shingle is curling, bending, cracked or missing, you should replace it immediately. Ideally, plants stay on the ground. They shouldn’t be growing in between your shingles. If they do, your roofers will take that as a sign of moisture problems. The growth can also cause the shingles to peel off and break. 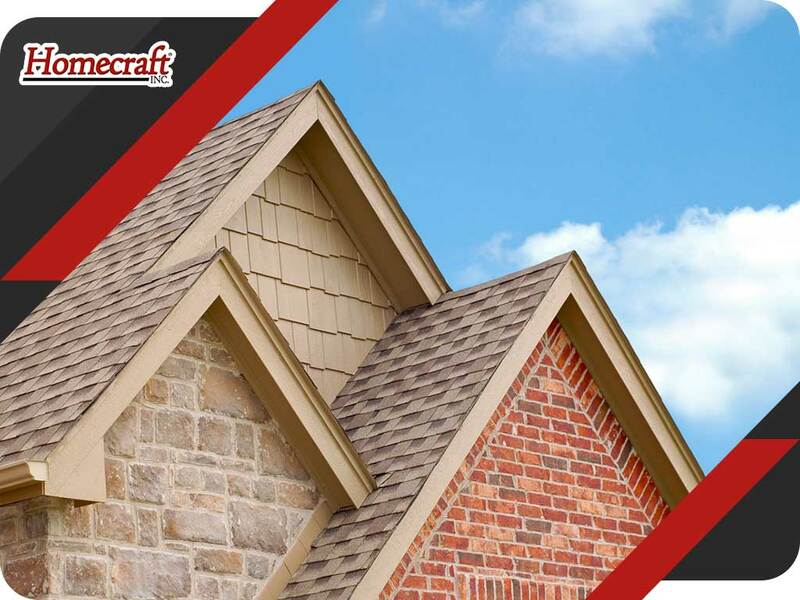 At Homecraft Inc., we offer high-quality roof replacement with the best products on the market. If you want to learn more, call us today at (877) 494-0377 or fill out our contact form to schedule your free in-home consultation. We serve many areas in and near Newark, Middletown and Bear, DE.